***NOTE: You must have parent permission for students under the age of 13. Students can have private or public pages and it is highly recommended for students under the age of 13 to have private pages. TeachThought Staff. 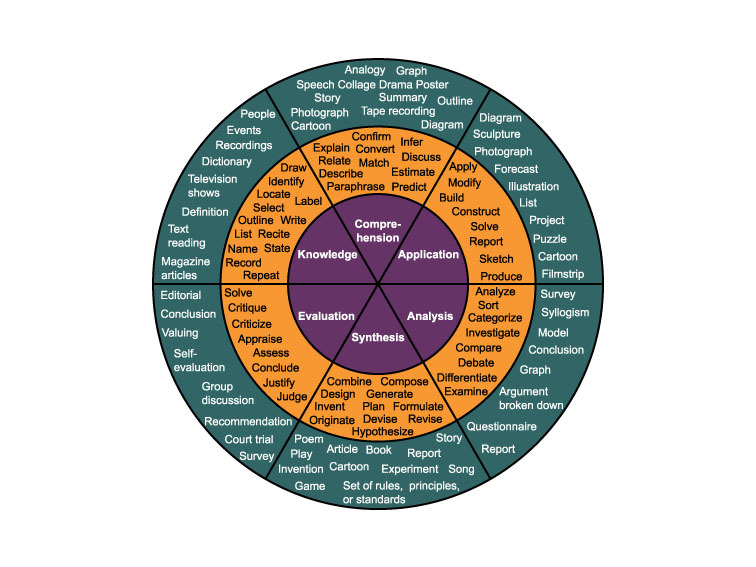 "14 Brilliant Bloom’s Taxonomy Posters For Teachers." TeachThought. N.p., 7 Apr. 2013. Web. 23 Oct. 2013. 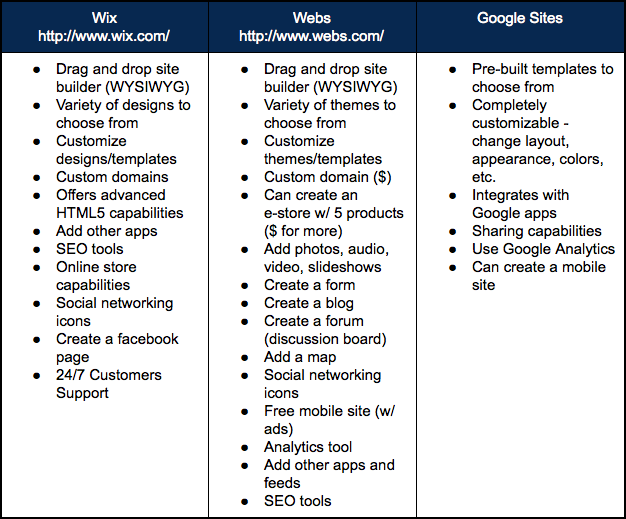 What essential information should you include on your classroom webpage? Create a website for your fictitious students.